Can be hung over window, Christmas tree, around idols, Door entrance, etc. 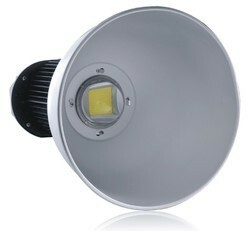 We are manufacturer of Flexible LED Light . Ultra bright USB Flexible light can be powered by any 5V USB port. Best made for Laptop , Power Bank etcAvailable in Different colours . Please confirm Colour choice during placing orders. 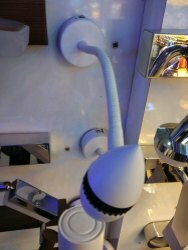 Spacelite Electronics has been engaged in the manufacturing, wholesaling and retailing of Halux LED Wall Flexible Light.